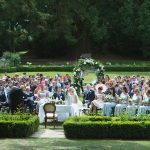 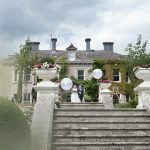 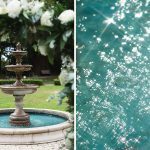 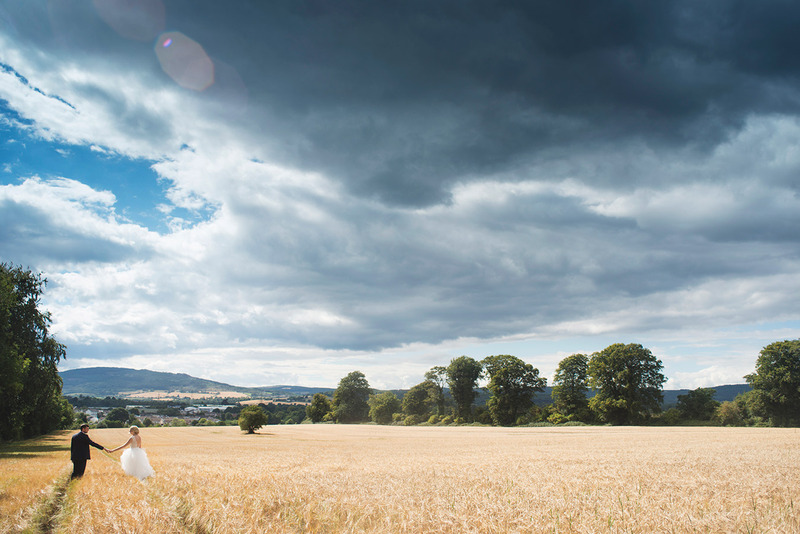 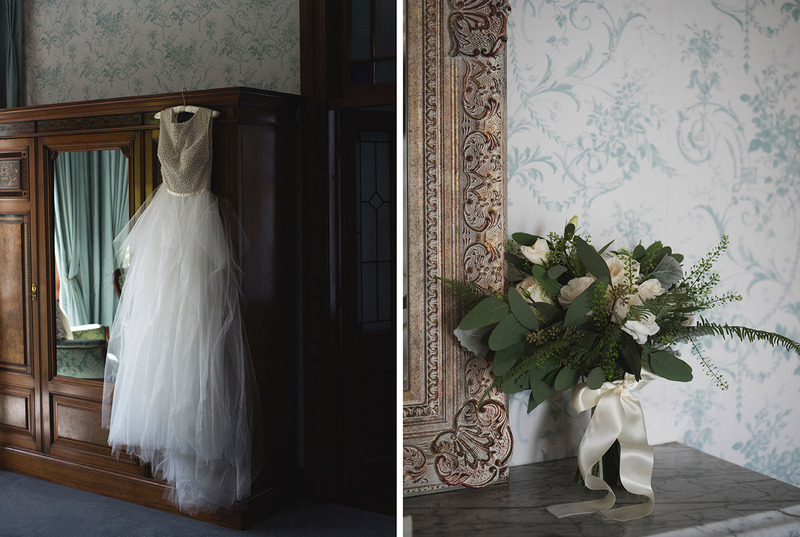 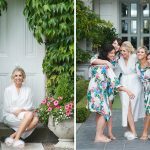 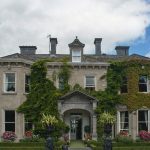 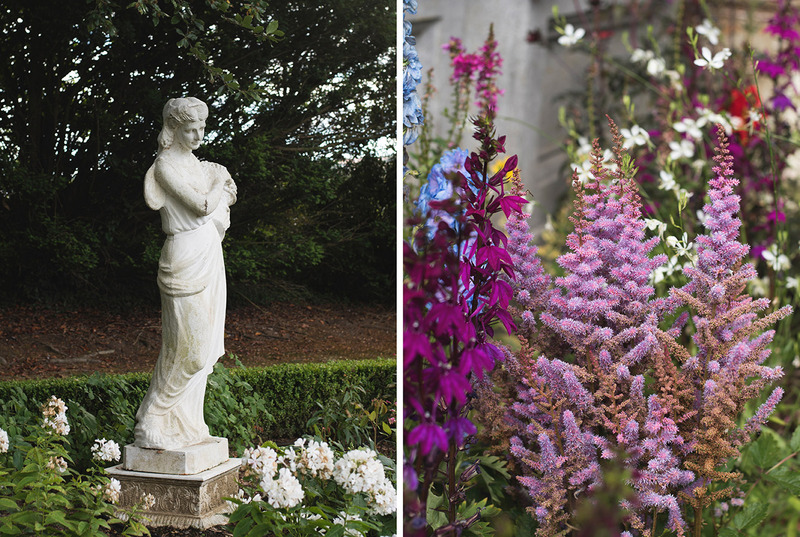 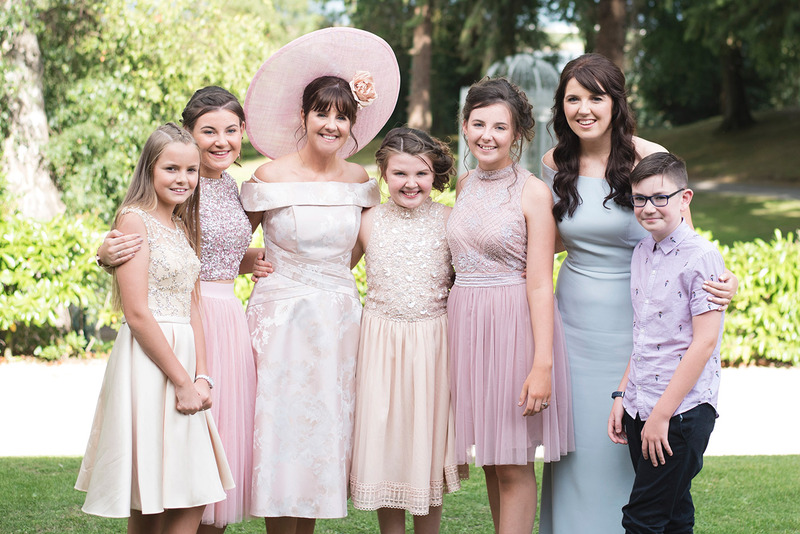 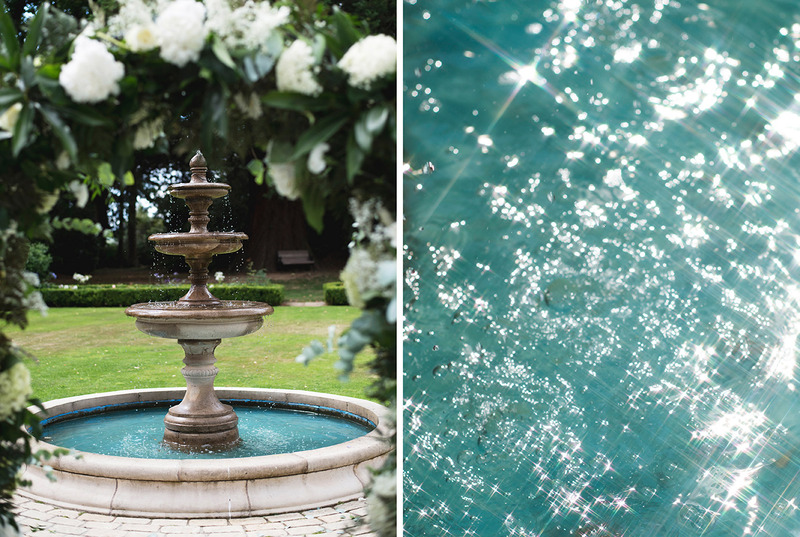 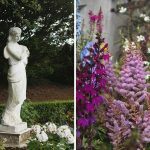 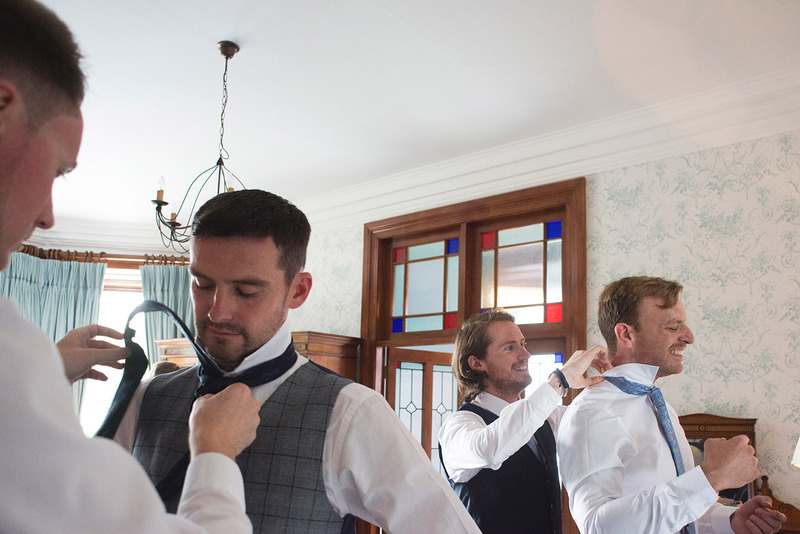 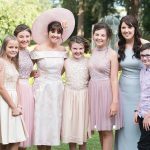 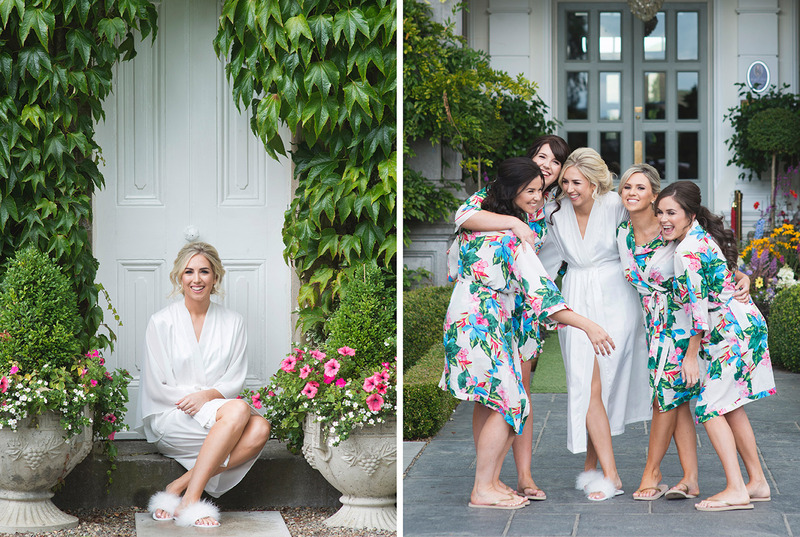 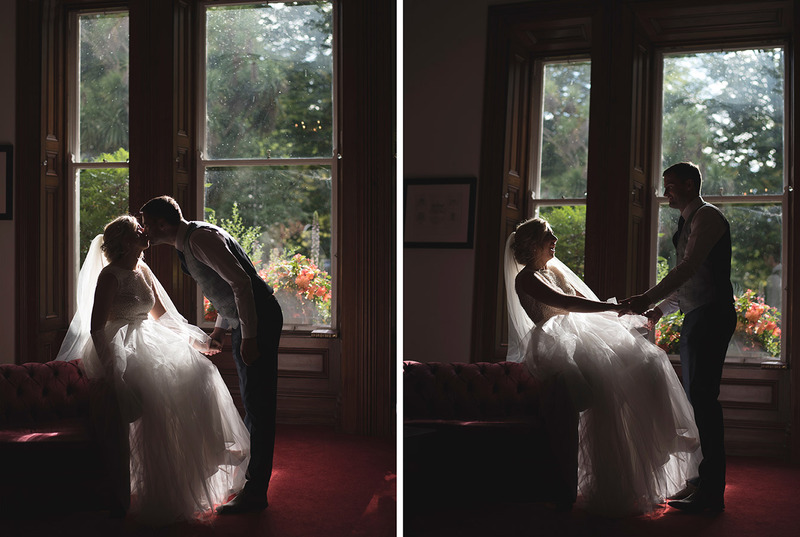 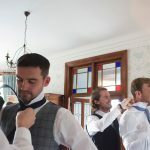 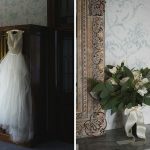 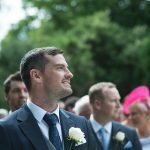 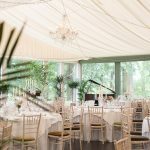 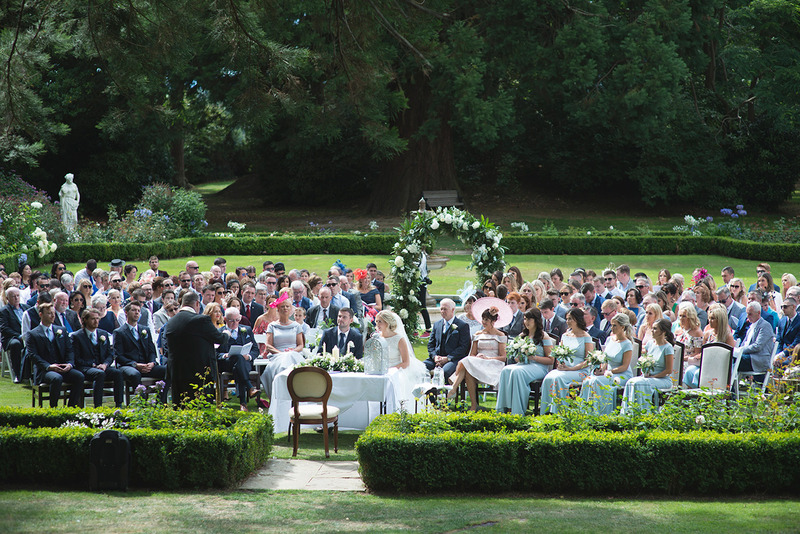 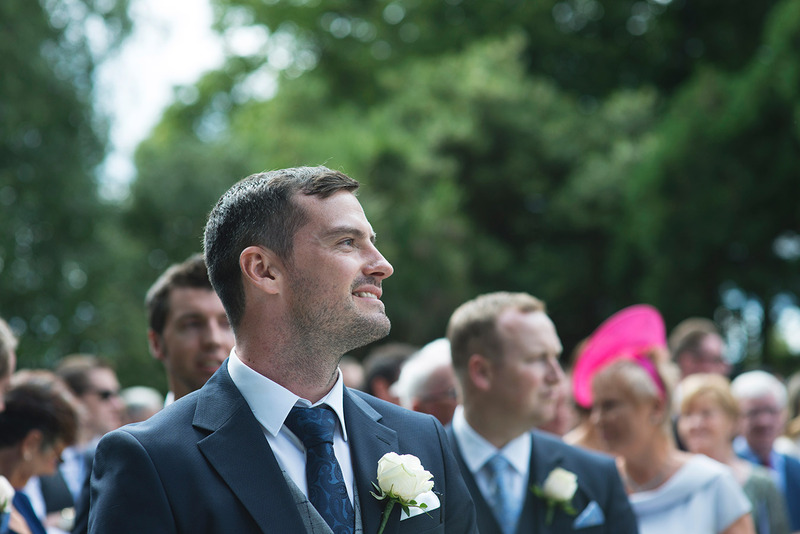 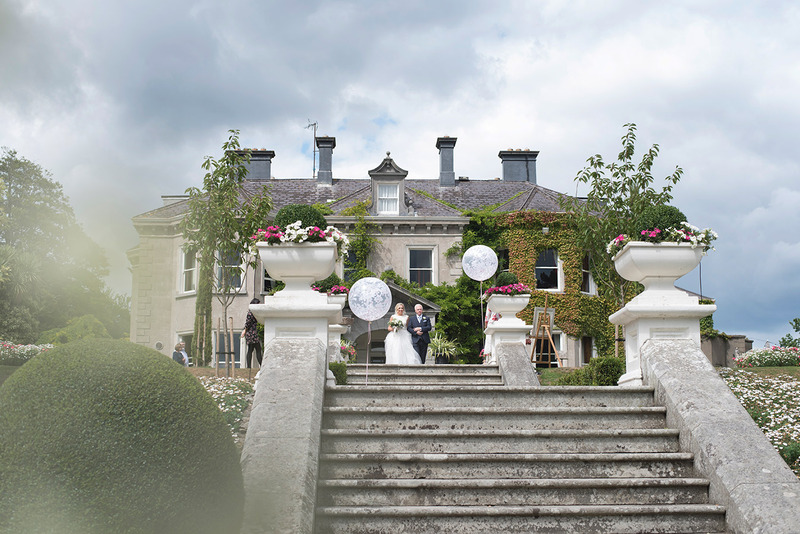 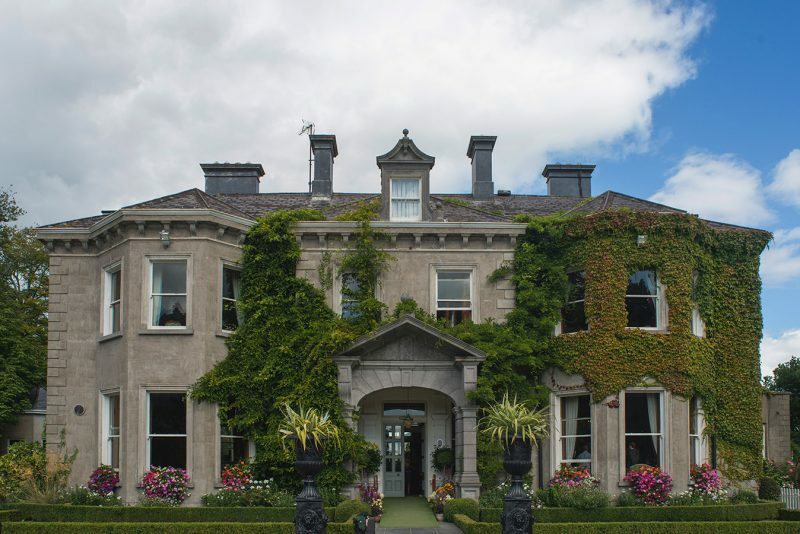 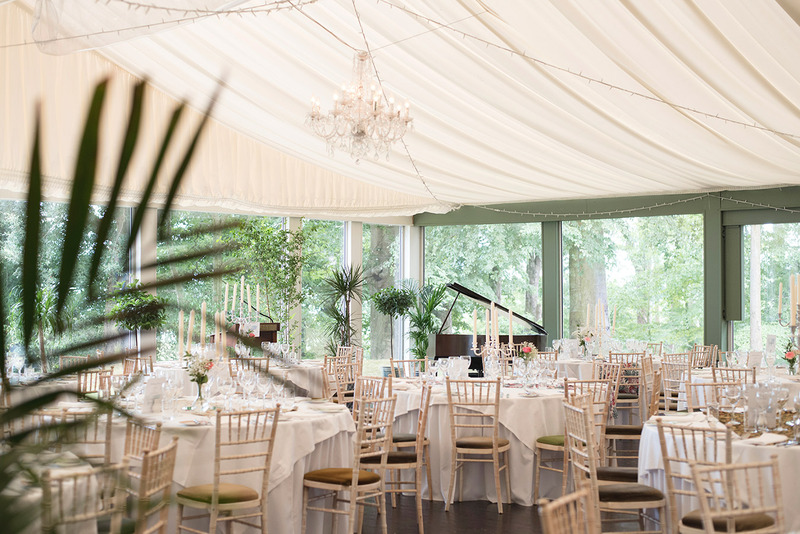 This Victorian Mansion, just around an hour from Dublin, is a stunning setting for weddings. 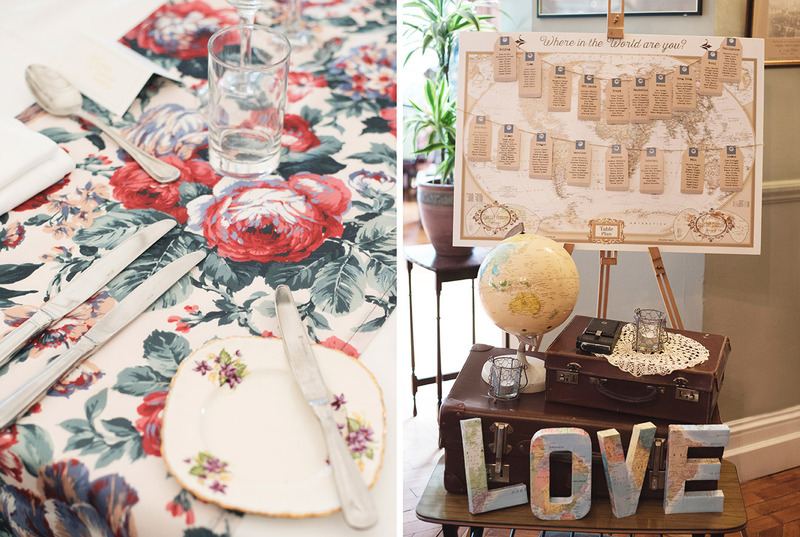 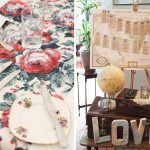 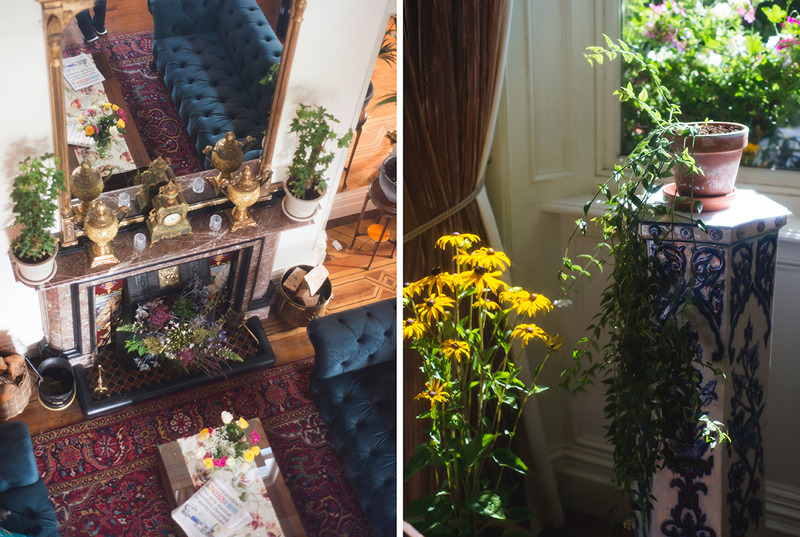 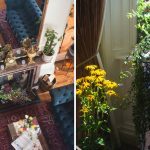 Bohemian; quirky and characterful, the house is charmingly different for the couple who like a bit of colour. 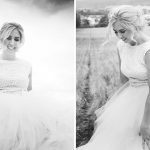 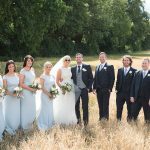 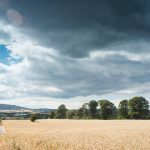 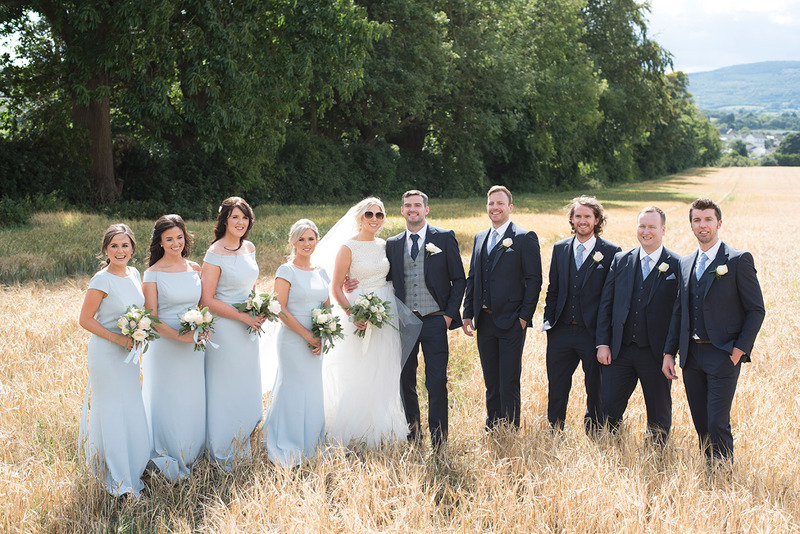 The gardens are a stones throw away so you won’t be away from your guests too long when getting your pictures taken, and the cornfield is a photographers dream!